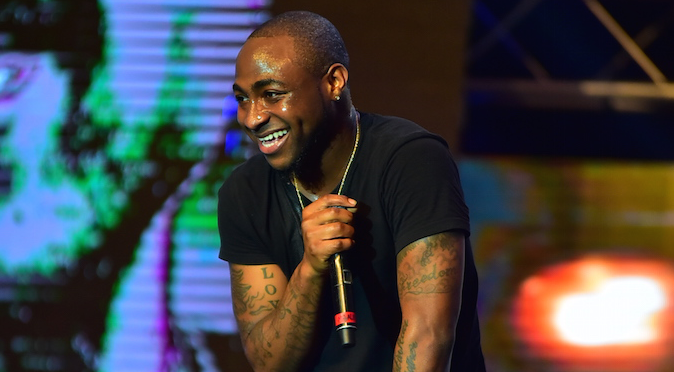 Abuja, 15 July 2018: – Multiple award winner Davido, the singer of some of today’s greatest Afro beats hits, gave a live performance in Abuja on Thursday night to mark the 25th Anniversary of the African Export-import bank (Afreximbank). The performance, preceded by a show from Cabo Verde’s Mindelo Carnival, closed the second of the four days of Afreximbank’ s Annual Meetings and 25th Anniversary celebrations which ran from 11 to 14 July. Millions of people are familiar with Davido’ s hits which include ‘Dami Duro’, ‘Back When’, ‘Gobe’, ‘Skelewu’ and ‘Gallardo’. Afreximbank’ s current initiatives include the establishment of a medical Centre of Excellence in Nigeria in partnership with King’s College Hospital, London; and the promotion of industrialisation across Africa through the development of industrial parks and special economic zones under a $1 billion programme in partnership with the Export-Import Bank of China. More than 100 speakers, including Heads of State, ministers, central bank governors, director generals of international trade organisations, business leaders, African and global trade development experts, and academics, will be speaking during the four days of the Afreximbank Annual Meetings and 25th Anniversary Celebrations.